U.S. Attorney General Jeff Sessions resigned Wednesday as the country’s chief law enforcement officer after enduring more than a year of blistering and personal attacks over having recused himself from the Russia investigation. Trump announced in a tweet that he was naming Sessions’s chief of staff, 49-year-old Matthew Whitaker, as acting attorney general. He said a permanent replacement will be nominated at a later date. Whitaker has previously criticized special counsel Robert Mueller’s investigation into possible collusion between the Trump election campaign and Russia. Asked whether Whitaker would assume control over Mueller’s investigation, Justice Department spokesperson Sarah Flores said Whitaker would be “in charge of all matters” under the purview of the department. 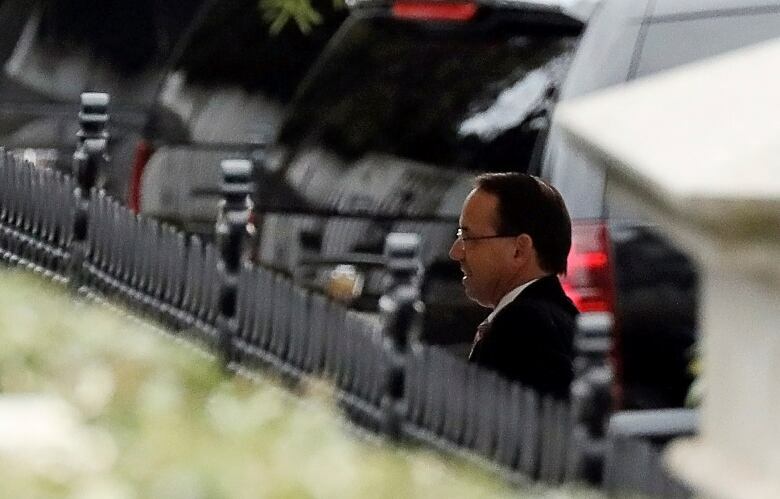 There was no announcement of a departure for deputy attorney general Rod Rosenstein, who appointed Mueller more than a year and a half ago and has overseen his work since then. During a brief stint last year as a conservative legal commentator on CNN, Whitaker often appeared as a Trump defender and once opined about a situation in which the U.S. president could fire Sessions and then appoint an acting attorney general who could stifle the funding of Mueller’s probe. Hours before news of the resignation broke, when asked about Sessions’s future as attorney general at a wide-ranging press conference, Trump ducked the question and said that, for the most part, he was extremely happy with his cabinet. But Trump had repeatedly told confidants in recent weeks that he wanted Sessions out as soon as possible after the elections, according to a Republican close to the White House who was not authorized to publicly discuss private conversations. White House chief of staff John Kelly called Sessions before the president’s news conference on Wednesday and asked for his resignation. Sessions’s resignation letter was then sent to the White House. Hours later, as more than 150 employees applauded, Sessions walked out of the Justice Department for the final time as attorney general. The departure is the culmination of a toxic relationship that frayed just weeks into the attorney general’s tumultuous tenure, when Sessions stepped aside from any investigation into potential collusion between the president’s campaign and Russia. 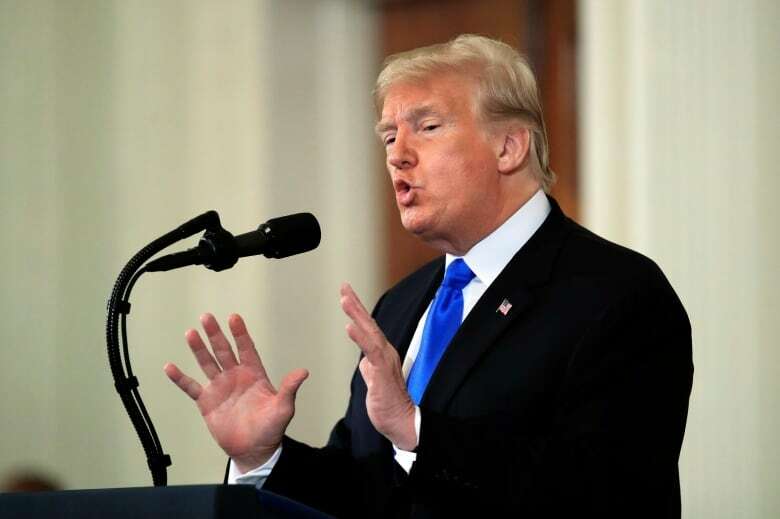 Trump blamed that decision for opening the door to the appointment of Mueller, the former FBI director who took over the Russia investigation and has since been examining, among other things, whether Trump’s hectoring of Sessions was part of a broader effort to obstruct justice. Trump repeatedly lamented that he would have never selected Sessions if he had known the attorney general would recuse himself. The recusal left the investigation in the hands of Rosenstein, who appointed Mueller as special counsel two months later after Trump fired then-FBI director James Comey. Sen. Chuck Schumer, the top Democrat in the Senate, said he finds the timing of Sessions’s departure “very suspect” and that it would spark a “constitutional crisis” if Trump had forced out Sessions as a “prelude” to ending or limiting Mueller’s investigation. In another tweet, House Minority Leader Nancy Pelosi called on Congress to take “immediate action to protect the rule of law and integrity” of the probe. Republican Sen. Lindsey Graham of South Carolina, another judiciary committee member who last year said there’d be “holy hell to pay” if Trump fired Sessions, called the relationship “dysfunctional” and said he thought the president had the right after the midterm to select a new attorney general.